This volume aims to question the recent revival of neo-nationalist policies in the light of what unconscious fantasies are involved in these developments. 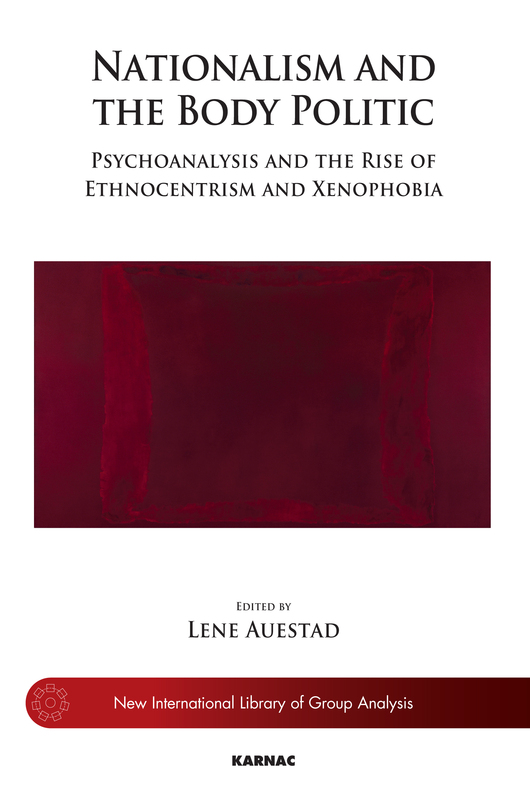 It examines both recent movements of right-wing extremism and the way in which rearticulated neo-ethnic ideas have been adopted by main stream politicians and in main stream public discourse. Politicians from other than the right-wing populist parties have tended to resist specific ways of talking that are considered too extremist, rather than their underlying frame of interpretation. To address the current political developments, the volume stresses the urgency of understanding the fantasies and affects which underpin them.